So now, I encourage all busy moms to try ShopBack.ph It will really save you time. Because in this day and age, time is of outmost value. Why spend time to go to the malls to shop, or spend time on the road with all the traffic just to have dinner? When you can do it online? 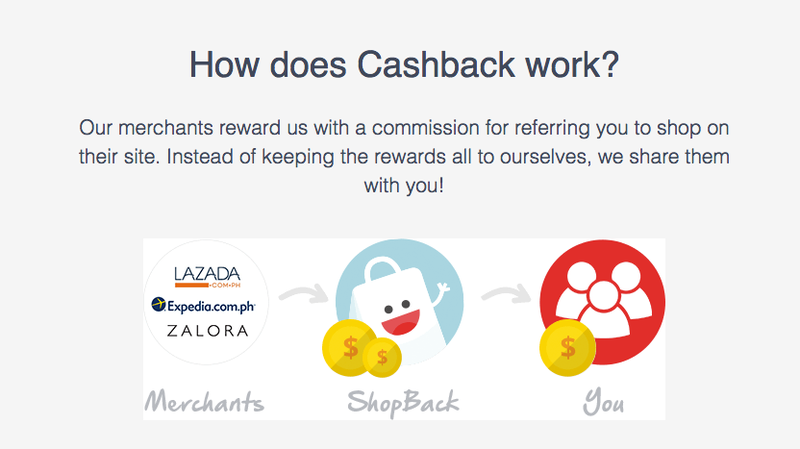 Order your heart’s cravings at Foodpanda or get the latest in make-up and beauty essentials and avail of the cashback to save more during a Sephora sale. On our next travel adventure, I already did a mental note to check out ShopBack to save on travel bookings with Expedia coupons. 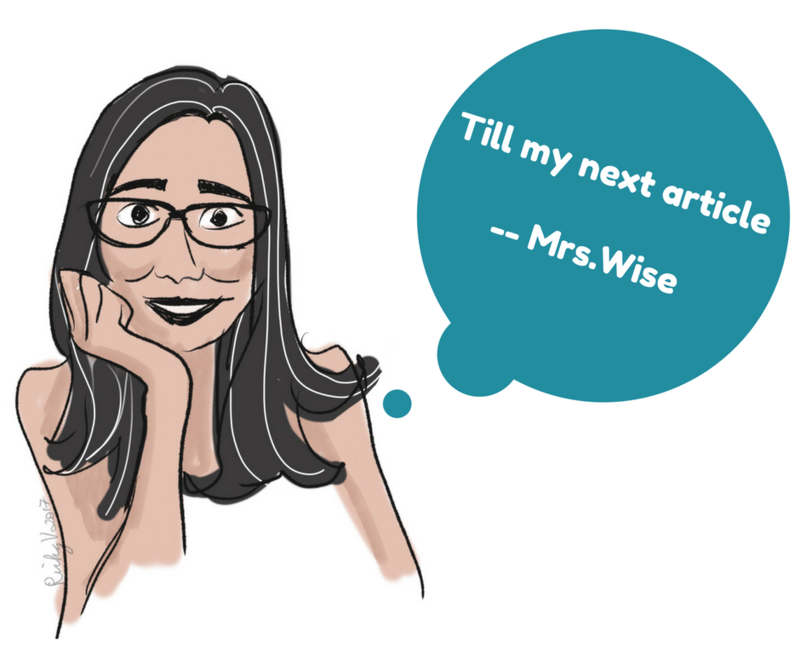 And yes, aside from saving time, it can also save you hard earned money. One of the ways is via helping you list down stores that provide free shipping so you’ll have an idea where to shop! What are you waiting for? 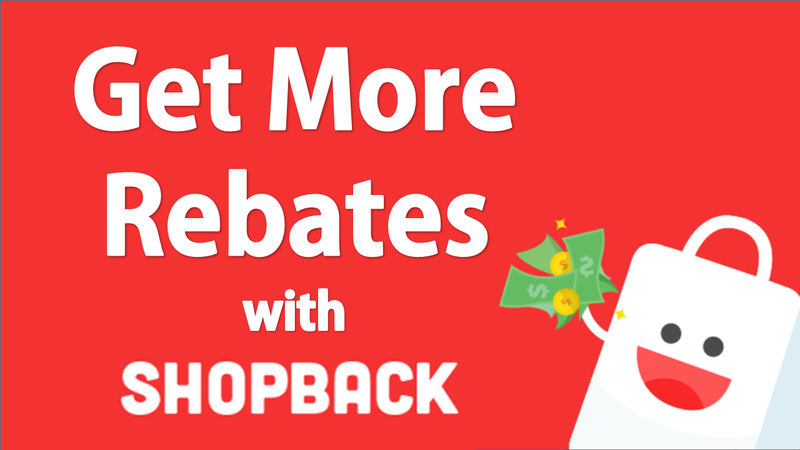 Online shopping deals await you at ShopBack. That is what all wise momshies should do!